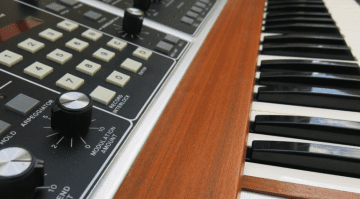 We mentioned last week the rumours of a reissue of the Minimoog Model D and now this exciting development has come to pass. The method of production is a bit unusual. 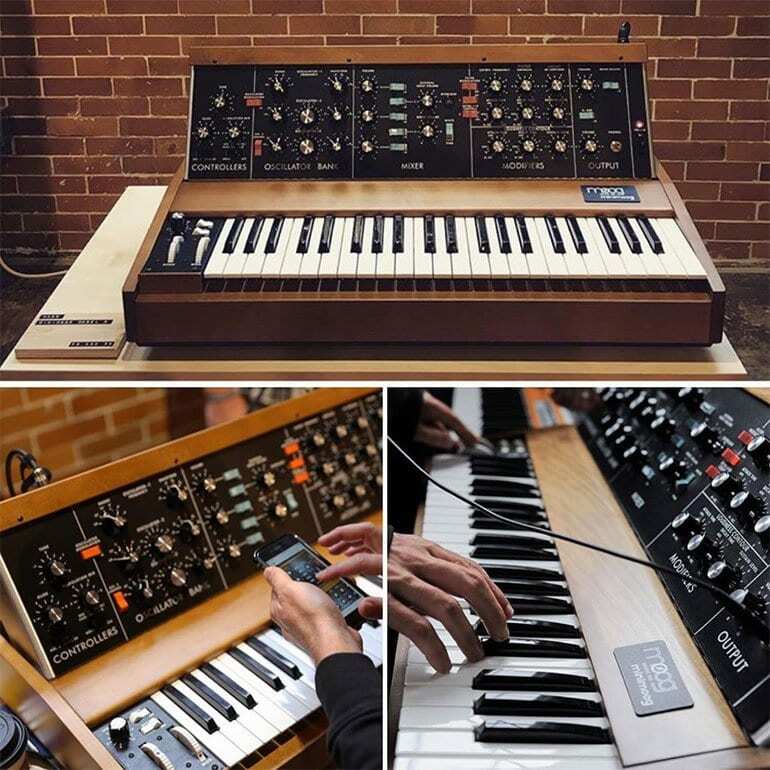 The new Model D’s are being produced as a pilot in a “pop-up” factory at the Moogfest 2016 festival, which happened over the weekend. These will only be available for sale at the Moogfest itself – so in some ways it’s all already over. That doesn’t stop the internet being awash with chatter about the re-release of the Model D and how eagerly people are saving up for it. 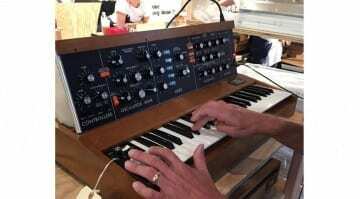 There is no information on the Moog website or in any press release confirming whether or not they will make any more. In a video entitled “Moog Reintroduces the Minimoog Model D” Nick Montoya of Moog takes us through the updated instrument, but at the very end confirms that these new Model D’s will only be available at Moogfest, and going into the future they simply don’t know whether they will be able to make any more. The changes that have been made mostly in the more modern MIDI implementation where it has MIDI In/Out and Thru and responds on every note and there’s a rather nice aftertouch feature. The video is worth watching just to see Nick, who obviously loves this instrument, demonstrate the heart out of this synth. The other video below is a beautiful introduction to the Minimoog narrated by Bob Moog himself which was taken from an old BBC documentary that I remember being completely inspiration when I saw it as a kid. I recorded it to VHS at the time and rewatched it until the tape broke. 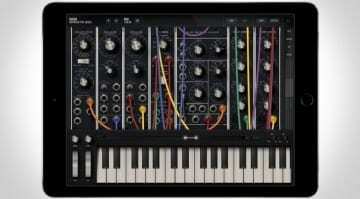 More information available on Moog Music website. 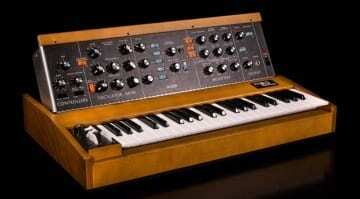 Is Moog about to reissue the Minimoog Model D? 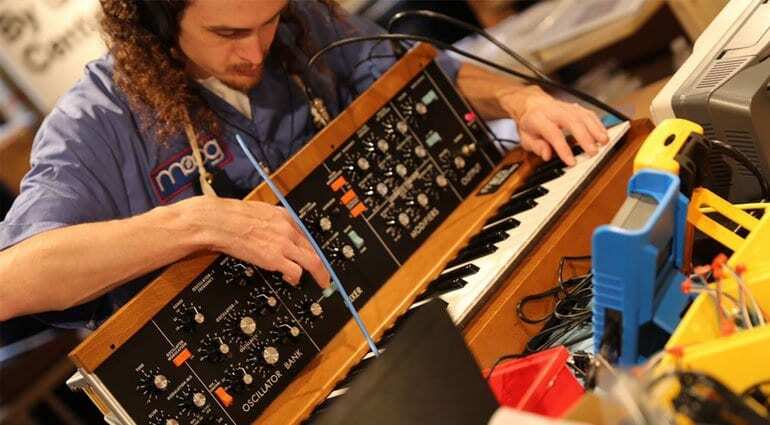 Moog Foundation Summer Raffle – Original Memory Moog up for grabs!